Center for Children and Families has raised $ 5,477 from 55 gifts! 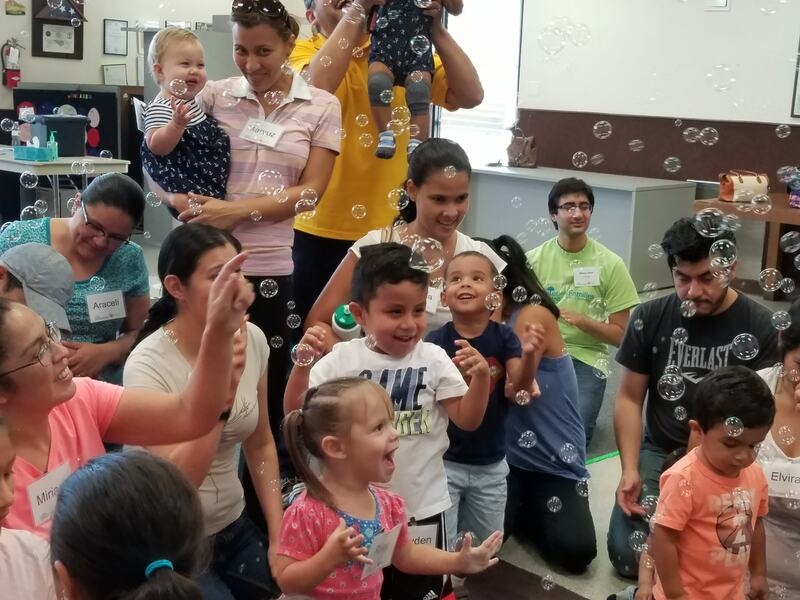 The Center for Children and Families converts cutting-edge child development research into practical applications serving children and families in underserved communities in the Dallas area. Our mission is to promote optimal family and child development through research, practice, and outreach focused around key initiatives: parenting healthy children, strengthening interpersonal relationships, and enhancing thinking and learning. Play With Me (Juega Conmigo), our free-of-charge two-generation playful-learning program for children ages 0-3 together with their parents. This program fosters young children’s early self-regulatory behavior and learning skills and promotes healthy parent-child relationships. Play With Me serves over 550 children and parents per year at 5 program sites in high-need communities. 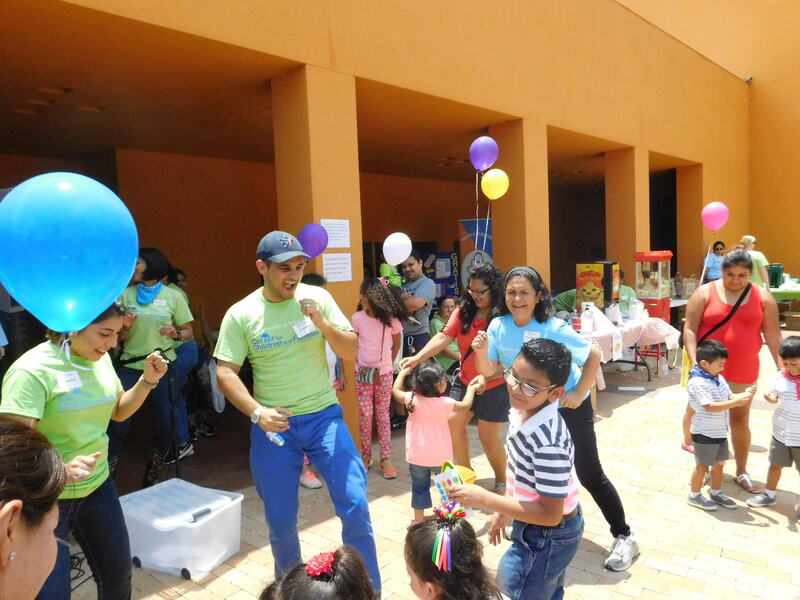 Grow With Me (Crece Conmigo) provides free developmental screenings for at-risk children ages 0-5, developmental guidance for their parents based on results of the screening, and referrals for intervention services when delays and disabilities are identified. Having conducted over 1,300 screenings since our founding, we have identified developmental delays and concerns in nearly 50% of the children screened. Please consider making a gift in support of the Center’s outreach activities. Your support is essential to our operations and success.